Only a 500+ yard golfers drive to The Cedars Golf. Come home to The Cedars area of majestic cedars and utmost serenity. 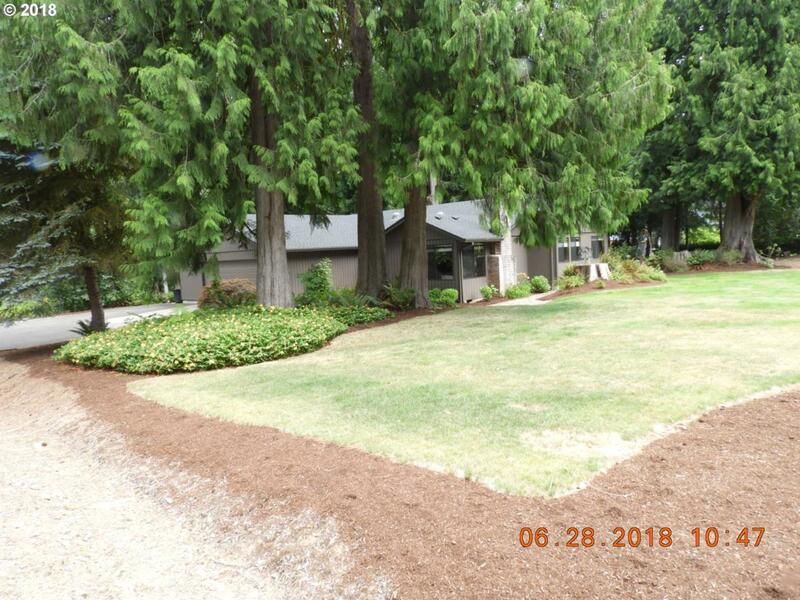 Almost one half acre lot. 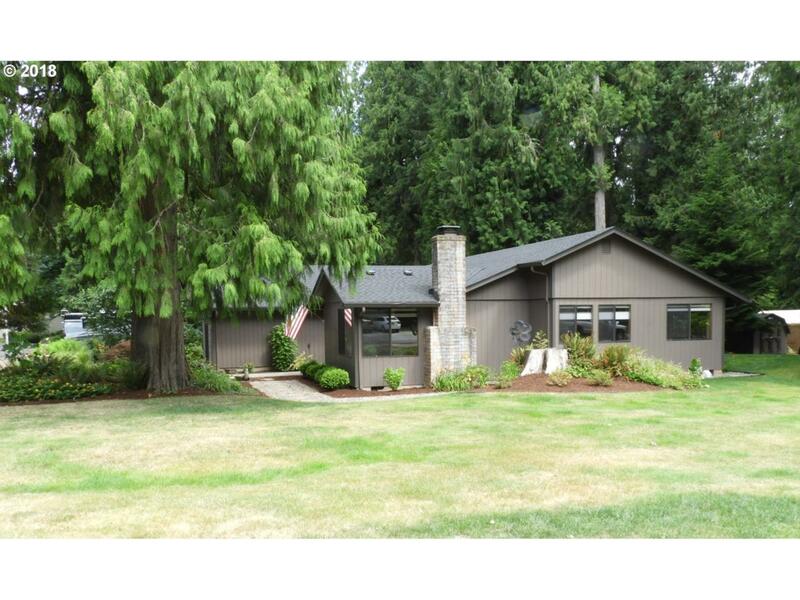 Large entry, step-down LR, formal DR & all-electric kitchen, cooking island, brkfst nook. 3 walls of cupboards, shelves and drawers. Inside utility, pull dn attic stair, new roof. 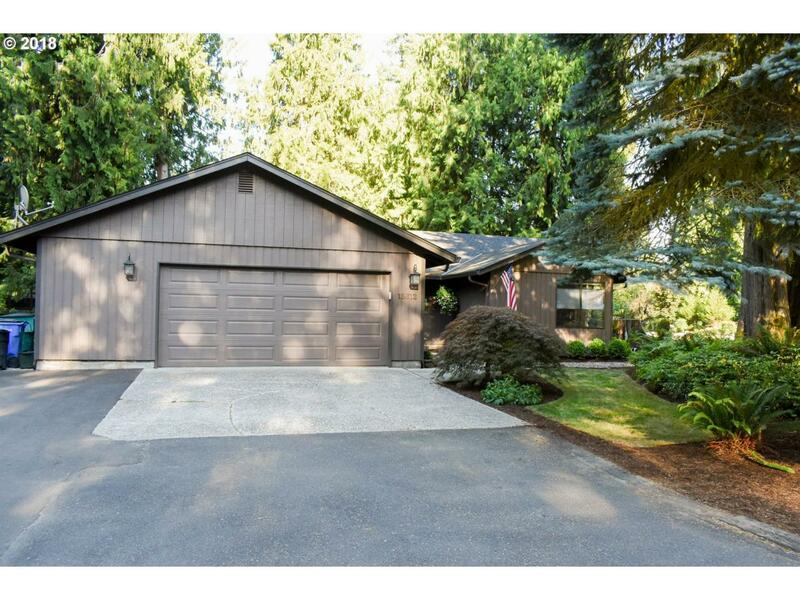 X-tra wide driveway and rear yard access from NE 181st St. 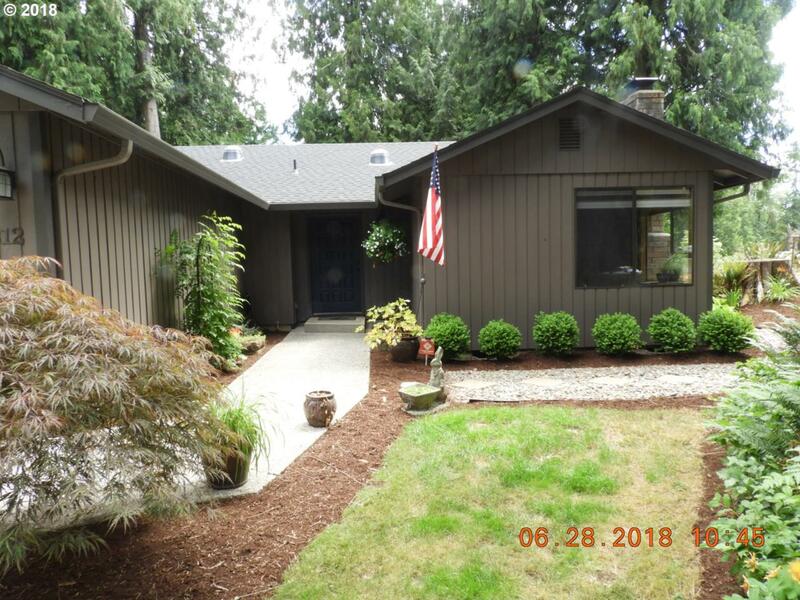 Listing provided courtesy of Houseman Real Estate.